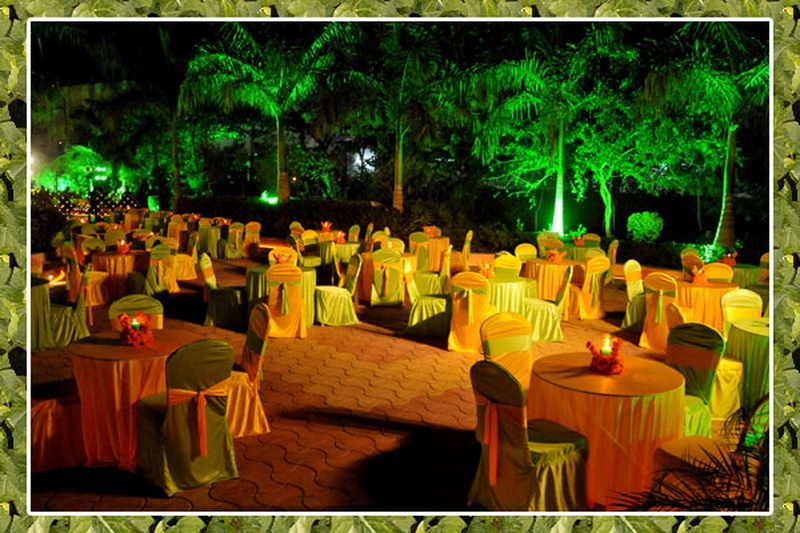 Based in Memnagar, Ahmedabad, Jessica Decorators have been making weddings prettier since their inception. 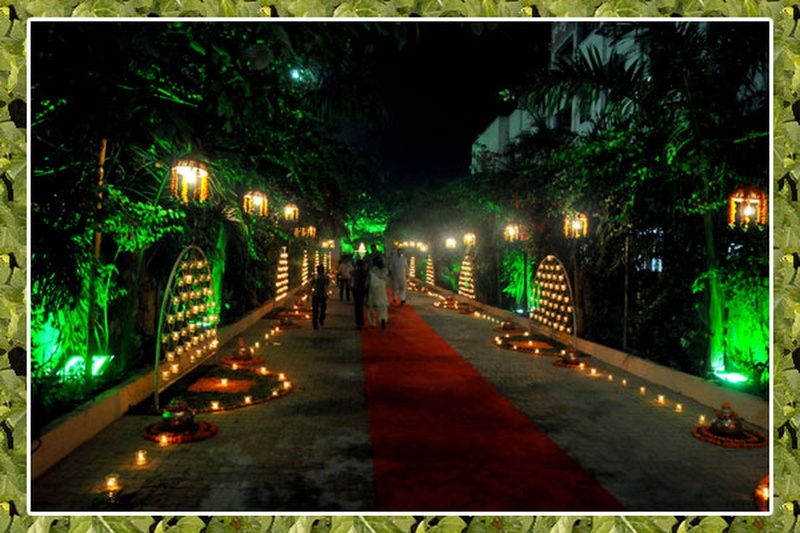 The expert team of workers can put together wedding decor like a dream and make every click awe inspiring. 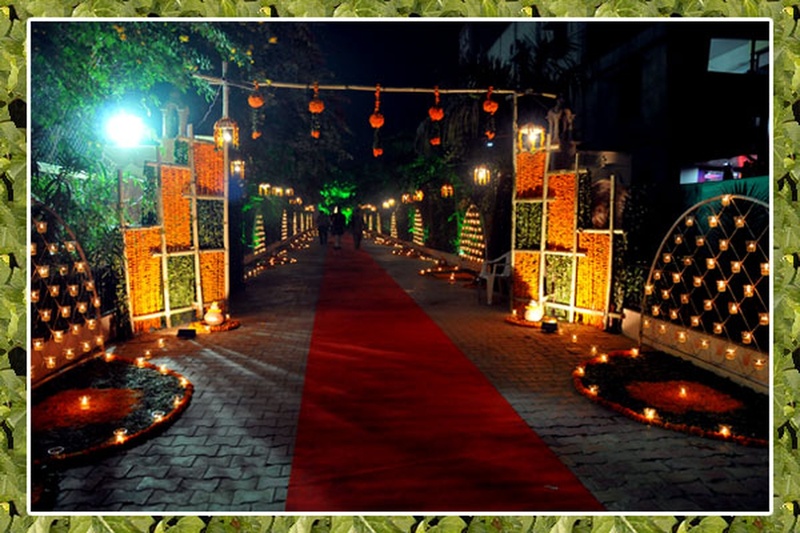 Jessica Decorators is a wedding decorator based out of Memnagar, Ahmedabad . 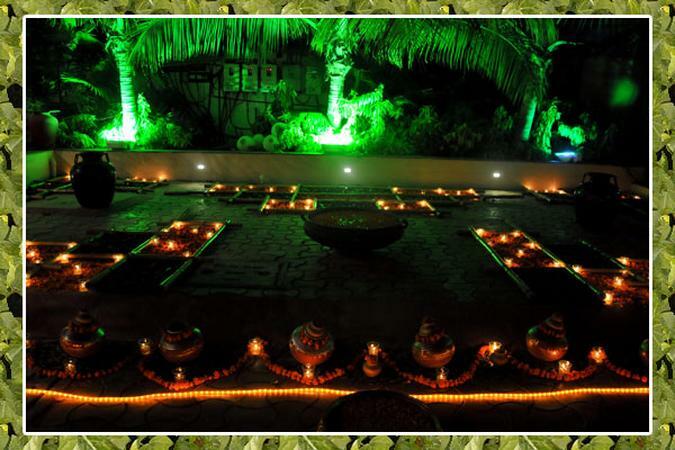 Jessica Decorators's telephone number is 76-66-77-88-99, Jessica Decorators website address is http://jessicadecorators.com/, address is Memnagar, Ahmedabad. 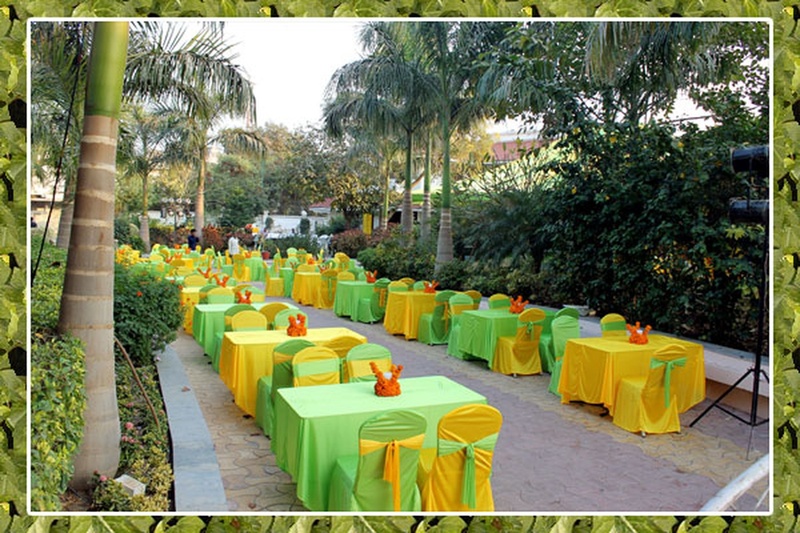 In terms of pricing Jessica Decorators offers various packages starting at Rs 350000/-. There are 1 albums here at Weddingz -- suggest you have a look. Call weddingz.in to book Jessica Decorators at guaranteed prices and with peace of mind.